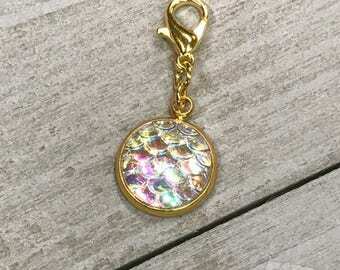 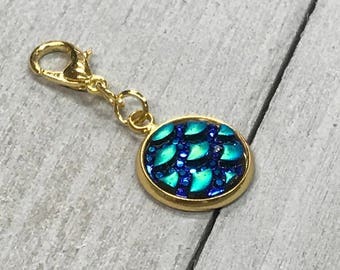 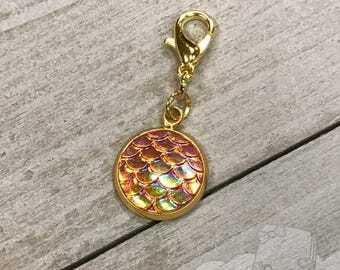 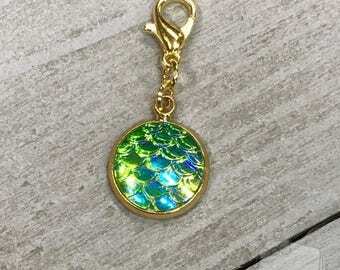 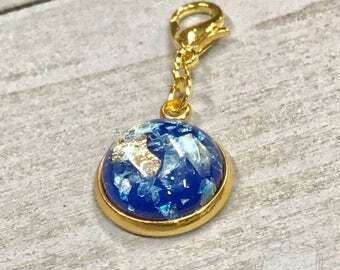 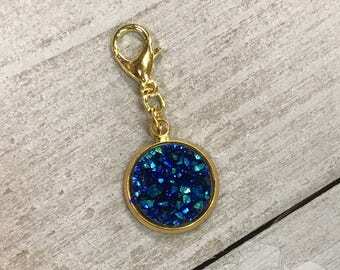 Cabochon is 1/2" in diameter and is inlaid with flecks of gold and other colors for a unique depth and opal-like look. 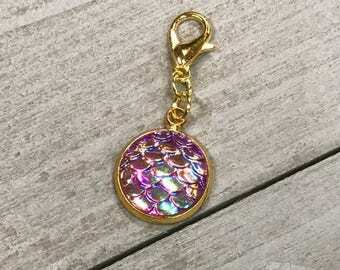 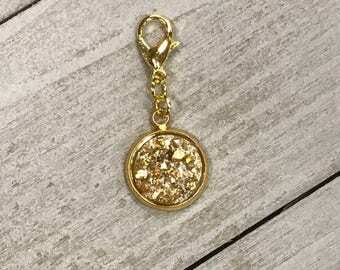 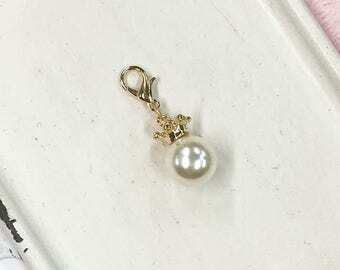 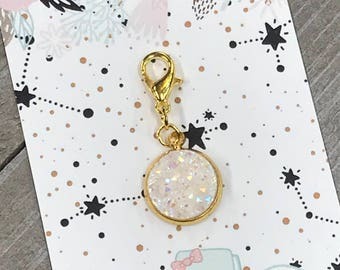 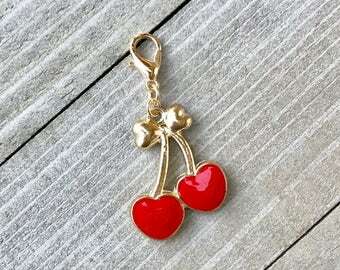 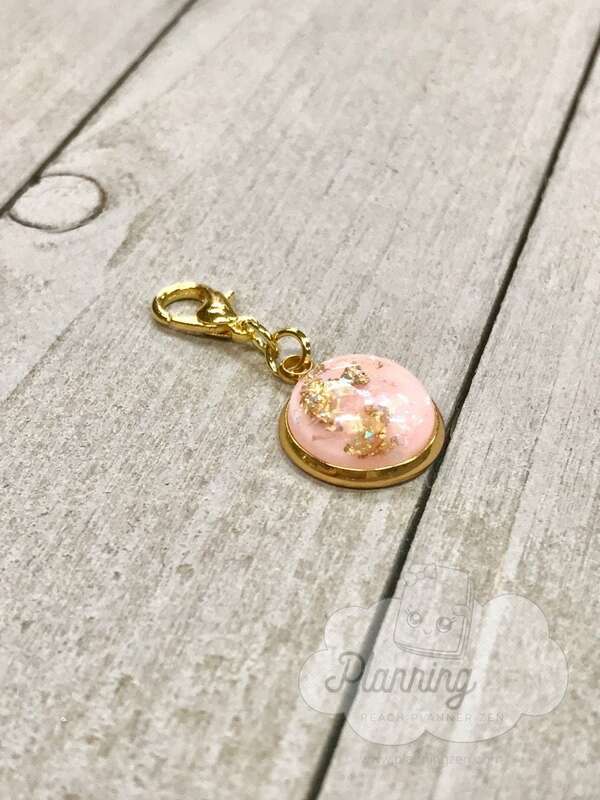 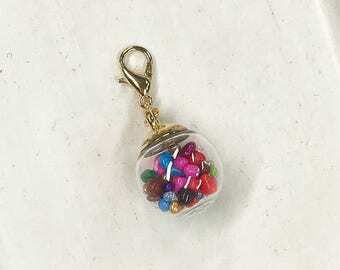 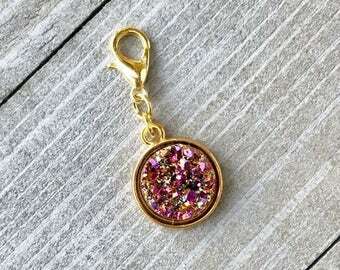 Listing is for one (1) planner charm in pink color. 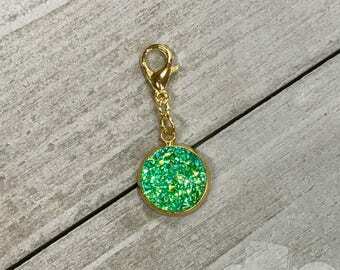 Each cabochon is unique and colors may vary slightly.